Home > Books > Mr. Badger and Mrs. Fox 3: What a Team! About Edward Gauvin (Translator) : Edward Gauvin is a published translator of children's books. 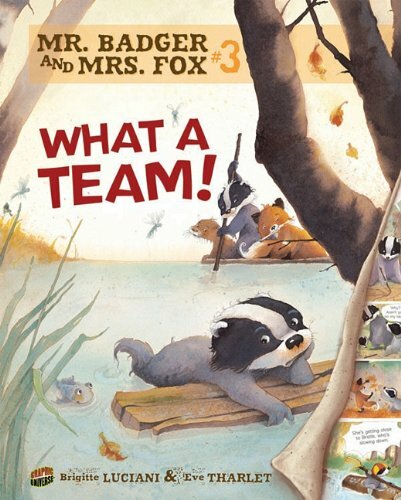 A published credit of Edward Gauvin is Mr. Badger and Mrs. Fox 3: What a Team!.